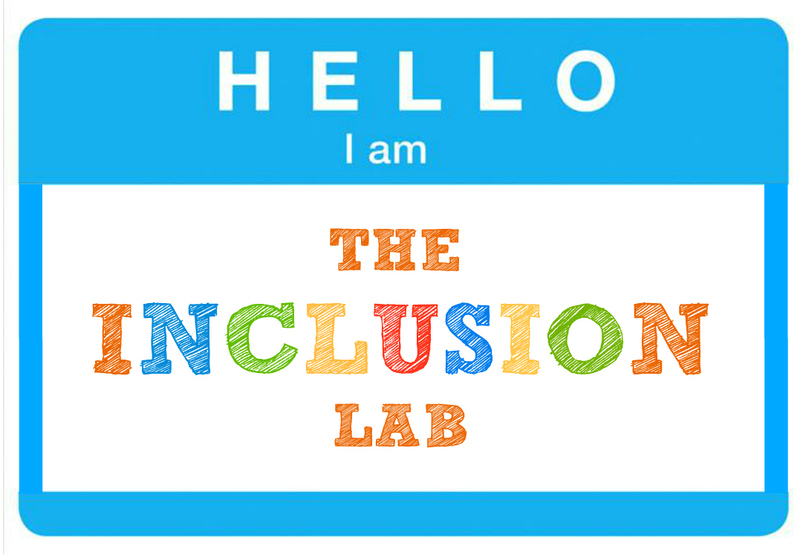 Welcome to the Inclusion Lab! Welcome to Brookes Publishing’s Inclusion Lab, a new blog inspired by our shared goal: helping all kids reach their full potential. This is a space for everyone who believes in and works toward a fair, high-quality education for every child, from preschool through high school and beyond. Together, we’ll share smart ideas and practical strategies–and have some fun, too! First, let me introduce myself. I’m Jen, and I’m the writer-in-residence here at Brookes–I write our brochures and catalogs, and I’m also the official company “tweeter.” Like you, I believe passionately that all children have the right to a meaningful inclusive education. I’ll be writing many of the posts you read here, drawing on Brookes books and current events in education. And I’ll be inviting other voices from the education community to share insights with us, too. Today I want to kick things off with a little background on the Brookes Inclusion Lab, and a quick look at all the good stuff to come. Some of today’s most innovative thinkers in inclusive education publish with us, and we wanted to share their tips and ideas with an even wider audience. But that’s only part of it. The Brookes Inclusion Lab is designed to be a creative, interactive space where you and your fellow educators can share your best ideas and cook up new ones. What’s worked for you? What doesn’t work? What are your greatest joys and challenges as an educator? Each post will open the floor to YOU, and we hope you’ll join the conversation! Inclusion 411. Practical posts with exclusive content on inclusive ed. You’ll get simple strategies that help solve your classroom challenges and free downloads from our books. Teacher Tuesday posts. Inspired by the #TeacherTuesday Twitter hashtag, these posts will pose intriguing questions for our educator friends and share quick tips from our authors. Infographics and quote graphics. Quick facts and quotes from our books, all prettied up and ready to share. Post them, pin them, tweet them–and help spread the good word of inclusion. Inclusion Success Stories. Learn from the triumphs and hurdles of other educators and families. Guest blogs. We love our authors and fellow inclusion bloggers! The Inclusion Lab welcomes guest posts, so if you have a great idea, email me at jlillis@brookespublishing.com. Inclusion Roundups. With your busy schedule, it’s easy to miss that latest blog post or infographic that’s making the rounds. We’ll periodically compile a handy list of must-reads for you. New posts will go up on Tuesdays and Thursdays. Hit that blue RSS button up top to subscribe, and you’ll never miss an Inclusion Lab post. We’re so excited to get things started! I’ll be back Thursday with your first Inclusion 411 post, featuring 6 UDL myths and facts from Loui Lord Nelson’s bestselling book Design and Deliver. See you then, and don’t forget to subscribe! Thank you, Joe! We’re excited about it.